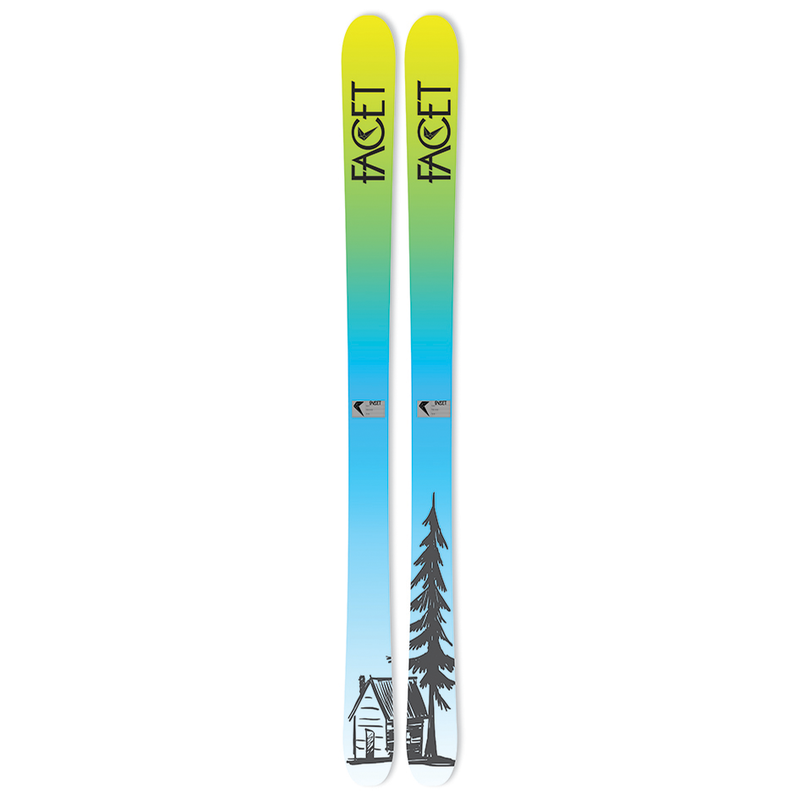 The Facet Regulator is the newest ski in our line up and a great addition to your quiver. Fun, Poppy, Playful, this ski has plenty of tip and tail rocker to pivot with minimal effort.  A great ski for playing all around the mountain with high Energy. Don't beleive us, check out the review by ExoticSkis.com who rated them an 8 out of 10. Nearly zero effort all day long.